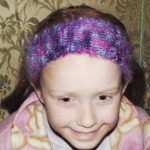 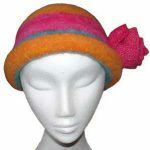 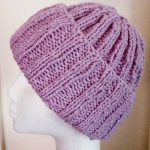 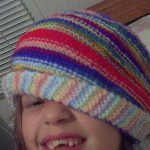 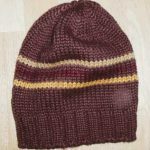 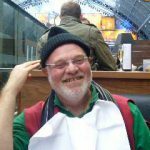 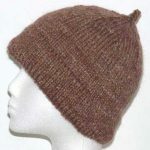 Hats are one of my favourite projects to knit and you’ll find a large number of patterns in this collection. 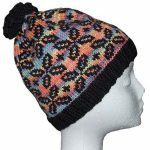 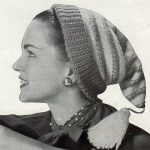 They cover a range of techniques and styles including fair-isle, entrelac, and felted knitting with styles ranging from simple rolled brim beanies to classic 1940’s fair-isle berets and a fun pumpkin hat for Halloween. 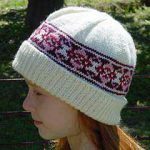 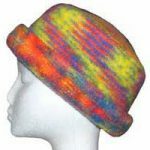 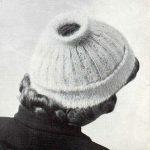 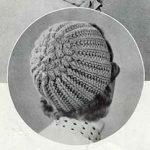 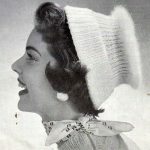 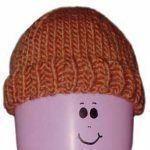 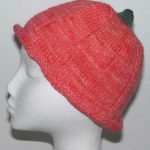 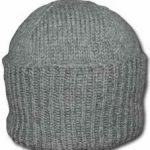 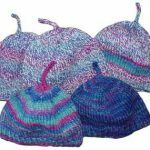 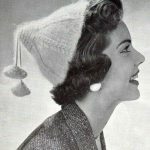 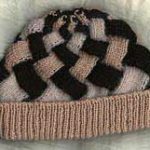 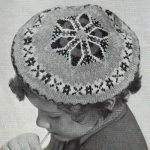 You’ll find hat patterns to knit in the round or flat.